Enjoy a new experience at Maricel Restaurant. 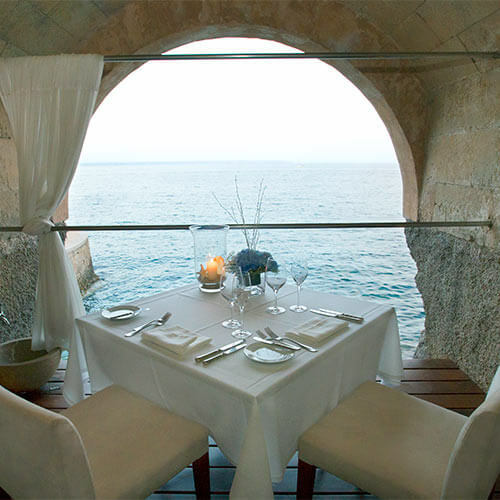 A unique and exclusive table next to the Mediterranean Sea. An exceptional menu that will turn the evening into an unforgettable experience. From 450 euros per booking for 2 people.